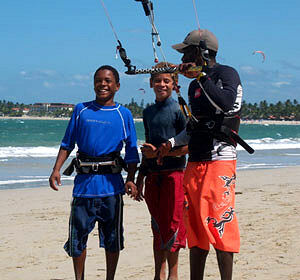 Last Monday, 31st of March 2008, the IKO, Dream and IKO volunteer instructors successfully launched a new project aimed at teaching Dominican children how to kiteboard! 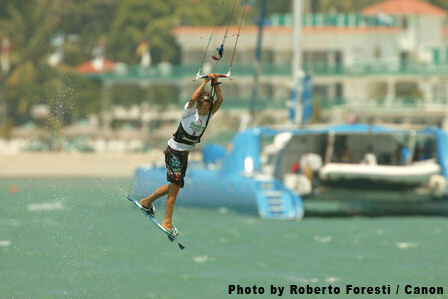 Cabarete is thrilled to be hosting what is sure to be another spectacular kiteboarding event. 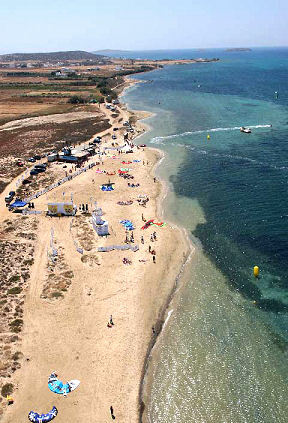 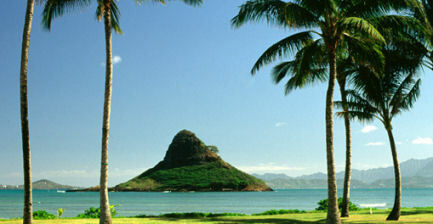 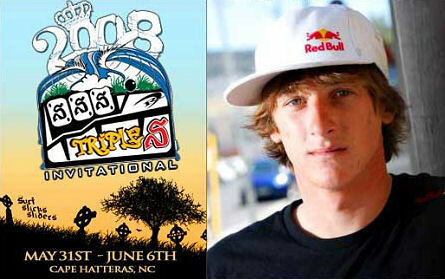 Our event will be the fourth of ten stops on the PKRA (Professional Kiteboard Riders Association) 2008 World Tour.